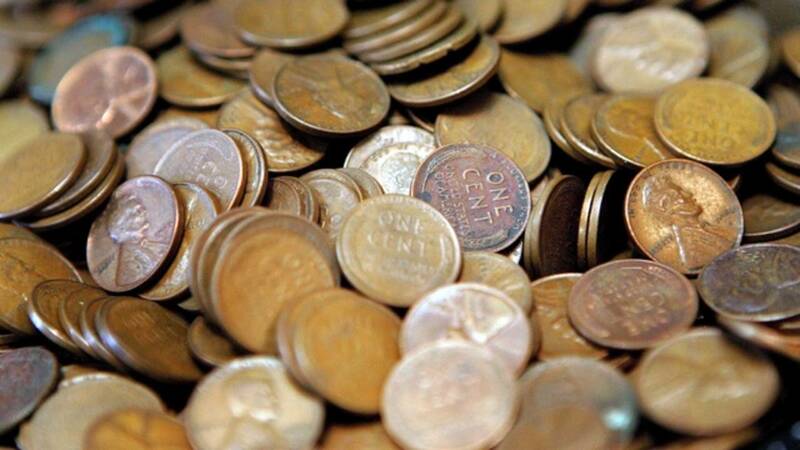 A Florida woman who received a $493 water bill from the city paid for it with 49,300 pennies. WFTV reports Dana McCool said she wanted to send a message to the city about high water bills. McCool posted the drop-off on Facebook. "I just wanted to make a statement. I want other people to come forward that has this bill. This is a far-reaching issue." Officials told McCool the high bill was likely due to a leak in her system.